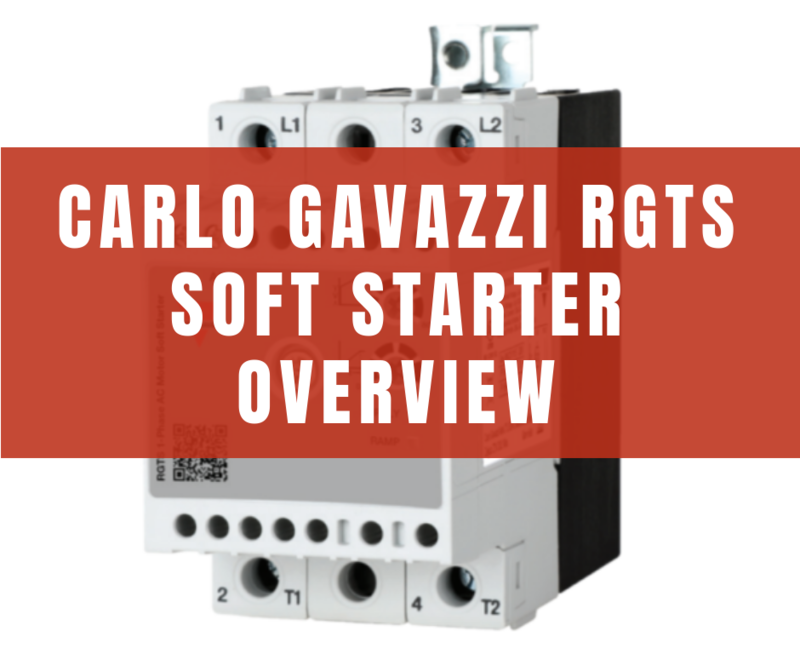 Soft starters are essential pieces of equipment for motor control that are cost-effective and time-savers. Most are used for fan and pump controls, but some applications can be unique to a particular problem. 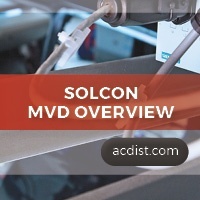 Solcon’s DriveStart is an IGBT-based medium voltage soft starter designed for applications that have a higher starting torque requirement and need a low starting current. 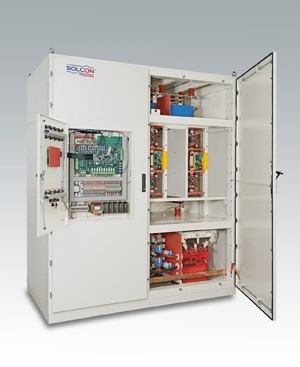 The soft starter is able to bring down costs related to operations thanks to its robust design. 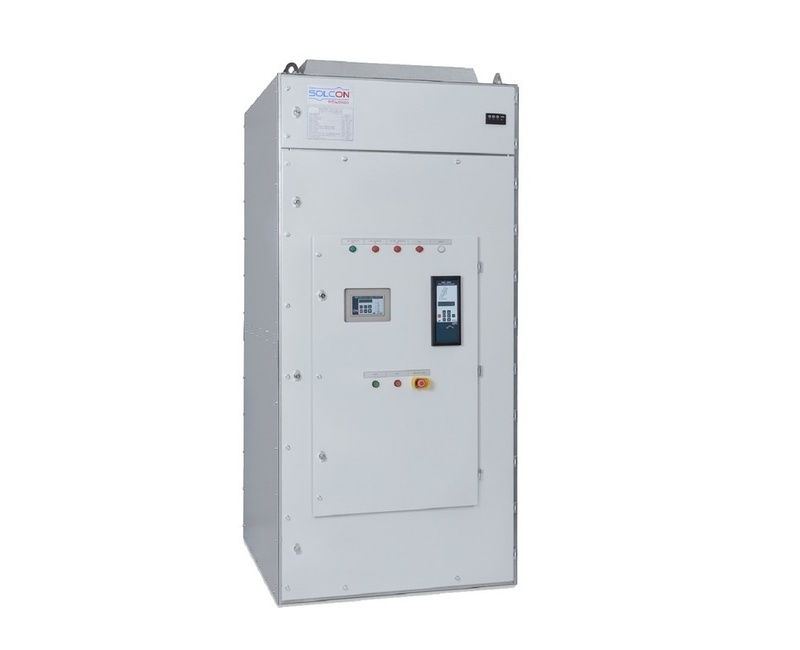 When compared to a medium voltage VFD, the starter is much more economical and provides the same number of features. 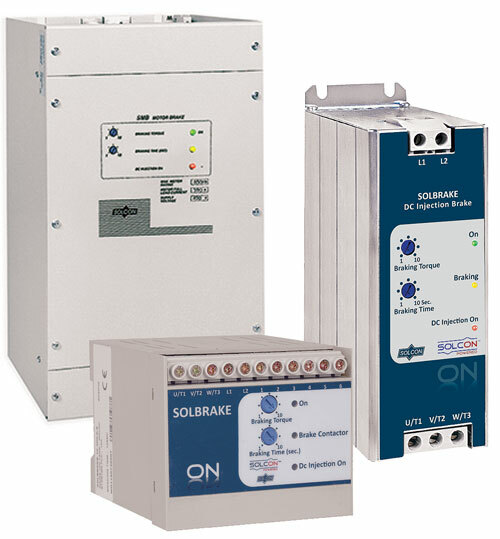 As cost-effective and time-saving devices, soft starters are essential pieces of equipment for motor control. Most are used in plants with older motors and fan or pump controls, but some applications can be unique to a specific problem. 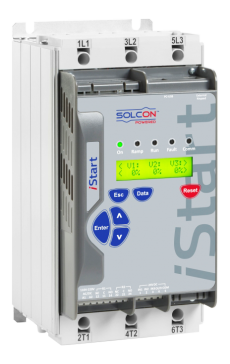 Dubbed Solcon’s most advanced soft starter, the iStart is an advanced low voltage soft starter rated at 17–1100 Amps, 208–690 Volts. It is designed to provide optimal performance during motor starts and stops so that top-tier performance can be guaranteed for all connected appliances.